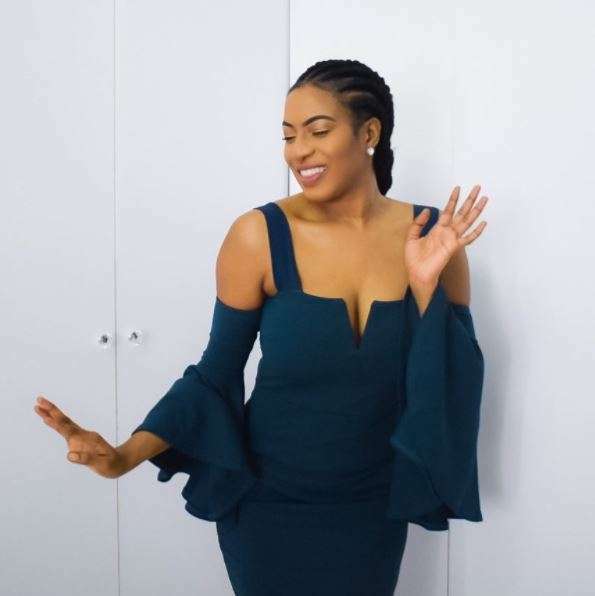 well known and widely accepted fact is that Nigerians living in the diaspora are constantly breaking barriers and records in their various fields and niche like in the techno, media and fashion industries, all pointing to a particular brand of #BlackExcellence or let’s just say #NigerianExcellence! 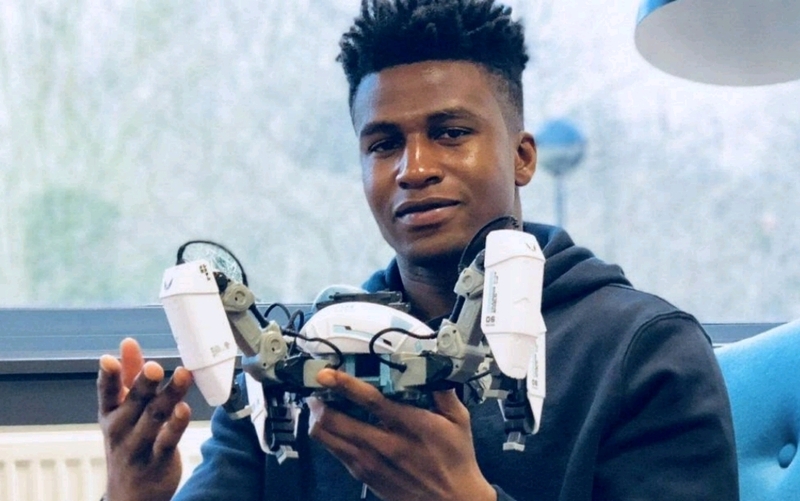 In January 2018, British-Nigerian robotics engineer Silas Adekunle was featured on Forbes as the “Entrepreneur Who Got A Dream Deal With Apple.” It wasn’t until this month much of the home-base would get wind of his global recognition as he became heralded as the highest paid robotics engineer in the world. 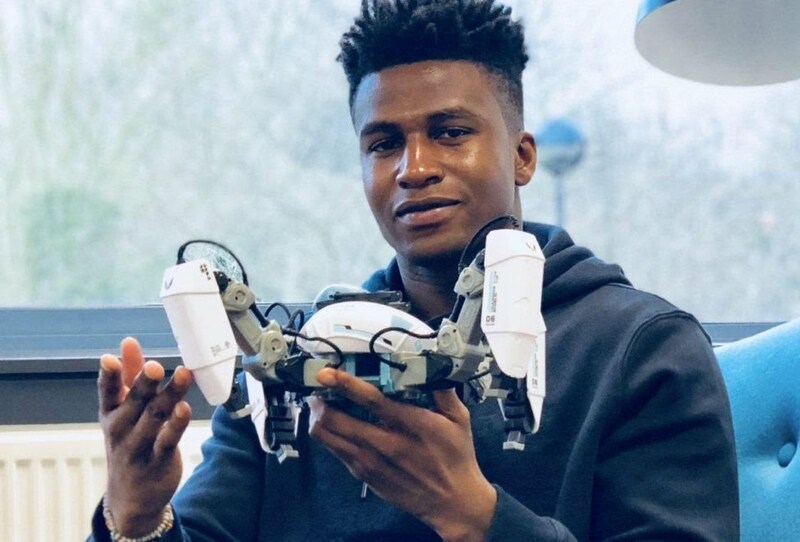 The twenty-six-year-old, who in addition to being ranked by Forbes as the highest paid robotics engineer is also considered the smartest robotics engineer in the world, was born in Nigeria where he completed his secondary school before leaving for the University of the West of England. He would later graduate from the university with a first class in Robotics / Robotics Technology. In 2013, he founded Reach Robotics which combines real-world gameplay with augmented reality. In 2017, the company created MekaMon – the world first gaming robot which despite the scepticism and disbelief it faced during fundraising sold 500 bots and generated $7.5 million during its initial launch. 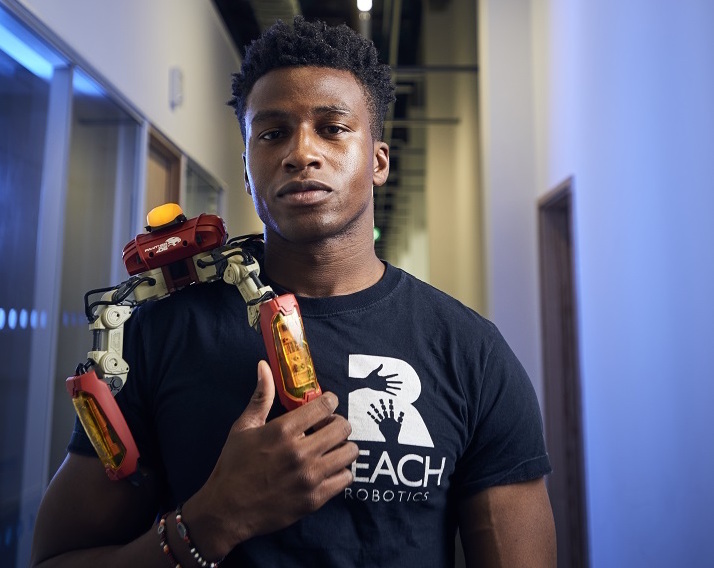 In November 2017, Reach Robotics signed an exclusive deal with Apple Inc. granting Apple exclusive sales of MekaMon Mekacademy Units. One can’t help but wonder if it is the rather rigid and disciplinary type of parental training Nigerian parents are known for, merging with the availability of equipment and opportunities in first world countries which creates these record breakers or if it is something else altogether. Whatever the case, this is another inspiration to young Nigerians, Africans and Blacks around the world that impossible is really nothing, and with passion, hard work and consistency, you really can achieve whatever you set your mind to. You can read more about Silas Adekunle here.